A Review of Neuroscience, Psychology, and Religion: Illusions, Delusions, and Realities about Human Nature by Malcolm Jeeves and Warren S. Brown, West Conshohocken: Templeton Foundation Press, 2009, viii + 160 pp., $17.95. 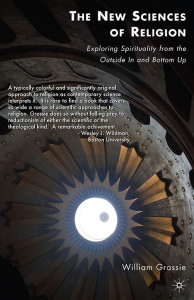 This book provides an excellent and very accessible overview of the state-of-the-question at the intersection of the cognitive sciences, psychology, and religion. Jeeves, who is Emeritus Professor of Psychology at the University of St. Andrews and the author of many books on science and religion in general and on psychology and Christian faith in particular, and Brown, who is director of the Lee Edward Travis Research Institute at the Fuller Theological Seminary, Professor of Psychology at the Fuller Graduate School of Psychology, member of the UCLA Brain Research Institute, author of numerous research articles, and author and editor (by himself and with other colleagues) of four other books, here combine to present in summary fashion their mature views at the interface of neuroscience, psychology, and religion. Those familiar with their previous work will not find much new here, but those looking to get up-to-speed on the discussion will thank God for this little book, particularly in terms of how the authors help us think Christianly about neuropsychology, avoiding determinism and reductionism on the one side, but also not ignoring the latest scientific developments on the other side. 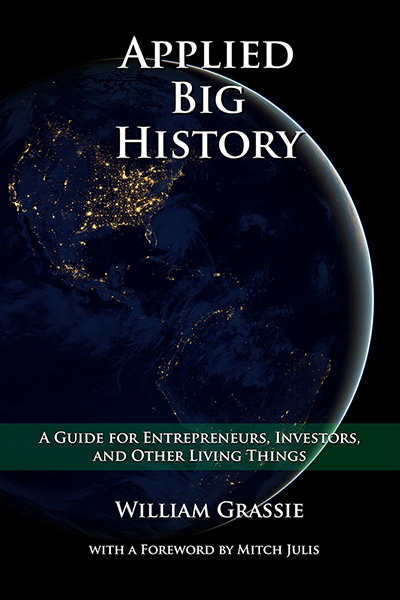 There are nine chapters to the book that cover the spectrum of issues historically (tracing the transition from the “warfare” paradigm that was predominant for a long time to the “partnership” approach that characterizes much of the more constructive efforts to engage psychology and religion, and also overviewing thinking about the mind and the soul that has developed over two millennia in the western world), experimentally (identifying the major breakthroughs in research on brain function, evolutionary psychology, the neuroscience of religiousness, etc. ), and philosophically and theologically (e.g., on the mind-brain “problem,” and on the nature of human nature). 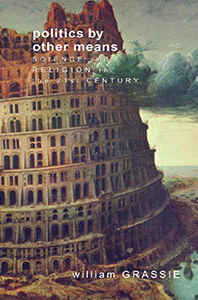 Thus between the first introductory chapter and the final chapter that both looks backward (taking stock) and forward (anticipating new vistas), the reader is given a superb introduction to how the relationship between psychology, the neurosciences, and religion have developed, particularly in the last century and a half. 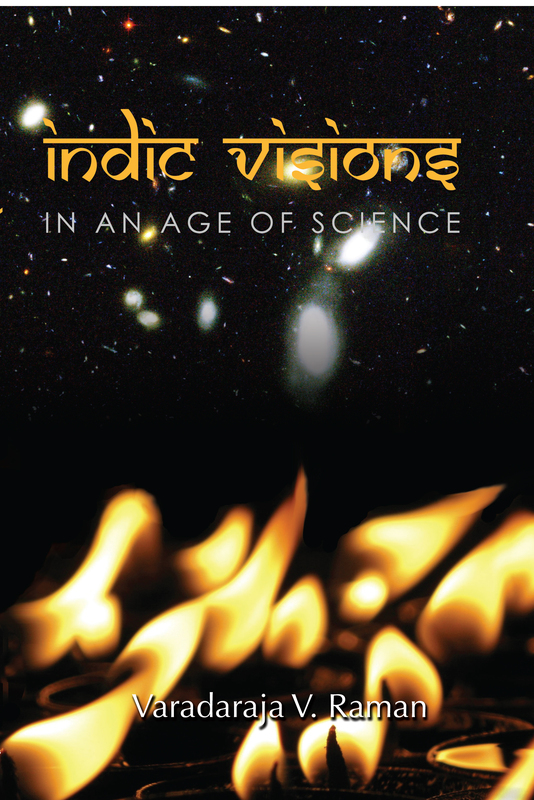 Endnotes, a “Further Reading” list, indexes, and a number of helpful color figures add to the usefulness of this book for both undergraduate and (introductory) graduate courses on science and religion. In particular, students who are being initiated into the discussions will benefit from the following highlights (at least for this reader) in the book. First, the history of the “science” of phrenology—the theory that human personality traits were correlated with brain and skull shapes—in the nineteenth century is replete with instructive lessons for contemporary discussions about the relationship between neuropsychology and religion and even the emerging field of neurotheology. For one thing, phrenologists also related their findings with religion across a spectrum, from those rejecting religion given advances in phrenological understanding on the one side to those seeking to harmonize phrenological findings with religious faith on the other, and all sorts of positions in between. Things do not seem to have changed much since the mid-nineteenth century, with the exception that while the scientific credentials of phrenology have been debunked, there are now new initiatives afoot in quest for the “God spot” in the brain that also have drawn forth a spectrum of responses vis-�-vis religion. The question today is whether or not the project of neurotheology and those of its cousins can avoid the pitfalls left in the wake of phrenology and its descendents. With regard to the perennial problem concerning the mind-brain relationship, Jeeves and Brown provide a fair description of the various historical and contemporary views while setting forth their own position. Of course, the dominant options currently on offer are either some version of a mind-brain dualism or some form of a physicalist construal of the mind. The former extends the veritable legacy bequeathed by the western philosophical and theological tradition, even if it has been taken up and recast by contemporary neuroscientists of note such as Sir John Eccles and Roger Sperry. The latter is certainly the default position of most active cognitive scientists and neuropsychologists, particularly those uninterested in engaging their work with religious or theological matters, so that the mind is either an epiphenomenon of brain processes or certainly otherwise reducible, ultimately, to neurobiological and neurophysiological functions. 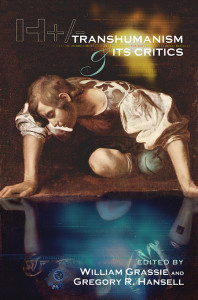 Jeeves and Brown are part of an emerging via media in this discussion attempting to chart an alternative route between dualism on the one side and reductive physicalism or materialism on the other side. This third way—variously labeled emergence theory of mind, non-reductive physicalism/materialism, dual-aspect monism, or emergent dualism—is suggested as providing the most coherent model for making sense of neuropsychological research while respecting the complexity and capacity of the human mind. In particular, Jeeves and Brown argue that their non-reductive physicalist/materialist interpretation is consistent with the latest neuropsychological findings, which they summarize in terms of eight principles of brain operation (chapter 4): that the brain is part of an organic system connected with the nervous system and the body’s sensory-motor organs; that the brain is nested within this loop of action-feedback interactions; yet the brain can also engage in “off-line” action emulation (i.e., undertake abstract thought that does not necessarily have motor-sensory consequences); that the complexity that is the brain is constituted by several support systems, all of which work distinctly and yet together; that many distinctive functions of the brain have been confirmed as localized to various support systems or neural areas, even while such localized processing also serve as important nodes or connection points of the brain understood as a “widely distributed processing network” (p. 47); that the brain thus seems to have evolved out of a genetic blueprint most congenial to the adaptability and survival of the human species on the one hand, even as the brain exhibits a self-organizing impulse and plasticity in response to and in interaction with its environment (both within and outside the body) on the other hand; that such plasticity reflects the dynamic nature of the brain’s learning capacities across the life span; and that these neuropsychological principles invite a “dynamic core hypothesis” of the mind as dependent upon but irreducible to the ever-changing neural states involving differentiated neural networks and their interactions with the brains various support systems. In sum, given these latest developments in the field of neuropsychology, Jeeves and Brown recommend their theory of the emergent mind as supporting the existing experimental data, as coherently demonstrating how the whole of the mind is both greater than the sum of the (biological) parts and yet is simultaneously constituted by nothing more or less than those parts, and as allowing for genuine “top-down” causation (so that the mind is in turn capable of influencing the brain and the body). 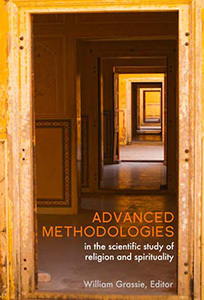 It remains to be seen whether or not such an emergence model can be sustained over the long haul both in terms of the ongoing advance of the neuropsychological sciences and with regard to the ongoing discussions and debates in philosophical, religious, and theological circles. With regard to a specific subset of the latter conversations, however, Jeeves and Brown are rather convincing, in my opinion, that neuropsychological research poses no threat to Christian faith even if such research continues to narrow the gap between ourselves and our closest animal kin, the non-human primates. In addition, with regard to the further implications of neuropsychology for Christian theology, I endorse also the proposal that “the imago dei cannot be based singly on human anatomy, genes, neurology, or behavior. Instead, the image of God in humankind arises from a combination of structural, functional, and relational elements” (p. 126). This kind of suggestion is precisely what we would expect the dialogue of science-and-religion and science-and-theology to produce, so long as both sides are equally respected at the discussion table. Hence it is without hesitation that I recommend Neuroscience, Psychology, and Religion as a wonderful primer that clarifies the Illusions, Delusions, and Realities about Human Nature.